Home / Bibit Buah in Varietas / Bibit Buah F1: Tragedy Bangkok Guava Fruit! 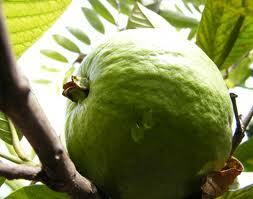 Bibit Buah F1: Tragedy Bangkok Guava Fruit! Although much remains loyal to plant, the triumph of guava fruit Bangkok derivatives began to appear thanks to the creativity of the RC Brittle Salatiga (unfortunately now left horticulture as basic research and focused on rubber that is booming) crossing the F-1 guava fruit guava Bangkok with our local red so guava fruit now have a powerful Red Brittle treat Dengue Fever!